AMC muscle cars may not be as popular as their counterparts, but with the right setup can be just as potent. 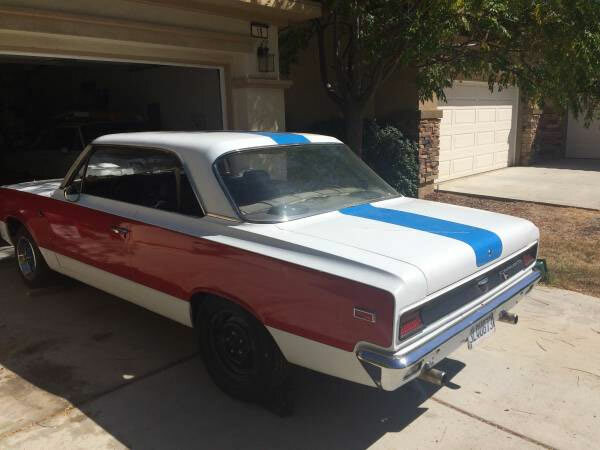 This one is a 1969 AMC SC/Rambler Hurst currently for sale on craigslist. Originally a B Scheme and now has a A Scheme paint job done in the 90s. The rest of the vehicle seems relatively original, with the original 390ci. V8 engine, 19 Mallory ignition system and distributor. 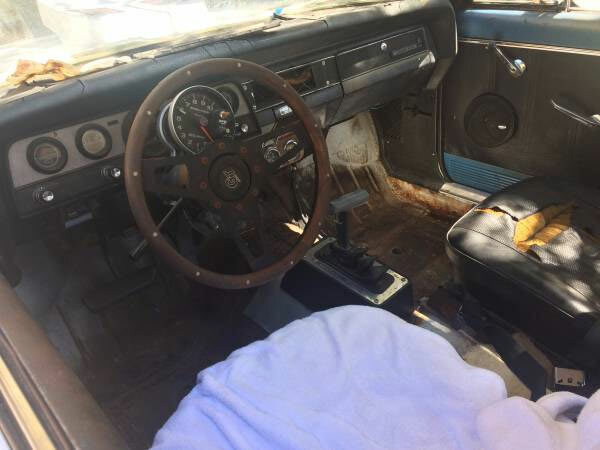 it has also been converted from a Hurst 4 speed manual two a 727 automatic with the floor mounted B&M shifter. there are said to be a few missing components. As with all cars of its time. It does suffer from some minor rust issues, but the whole car seems to be relatively solid and straight. It does have some minor scuffs and scrapes, but nothing major. 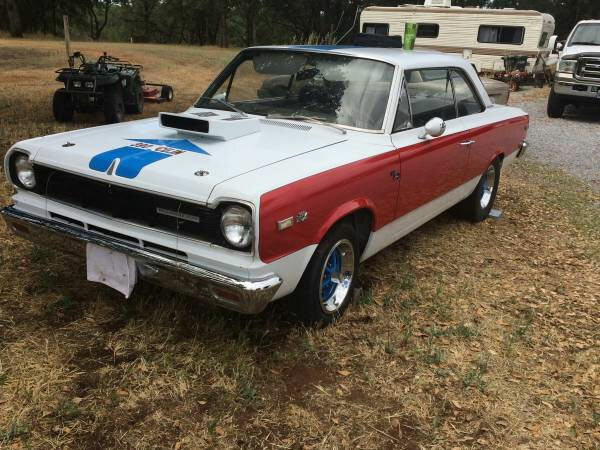 This SC/Rambler has had a few changes over the years, but it seems nothing major. It brought back to its original. These include manual drum brakes, single automatic pedal, wrong front seats and electric cooling fans, but the seller says that have already started to source quite a few original parts which do come with the sale and are listed in the ad. At present, the car is driveable but the brakes don’t work, so it’s definitely project that has a solid body does need mechanical work. 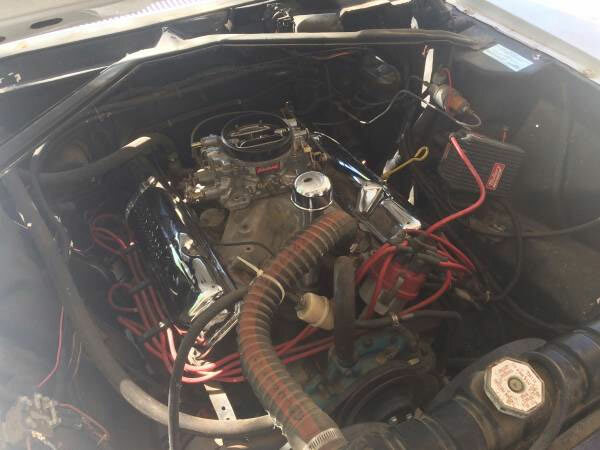 These are rare vehicles and are definitely part of muscle car history, so the question is, if you think this whole project with supplied parts is worth the asking price of $20,500.